If you’re in Sales, are you losing opportunities with Procurement ? If you’re in Procurement, do you need to extract maximum value from suppliers? WE HELP SOLVE THESE PROBLEMS ! We have developed over 3 hours of unique podcast content to give you tactics, innovative ideas & strategies that will absolutely help you negotiate better deals. We unveil for you, the secrets and triggers that are essential in navigating the negotiation table; both for buyers and sellers. Deeply understanding this buyer-seller interaction is ESSENTIAL for MORE WINS and BETTER DEALS. 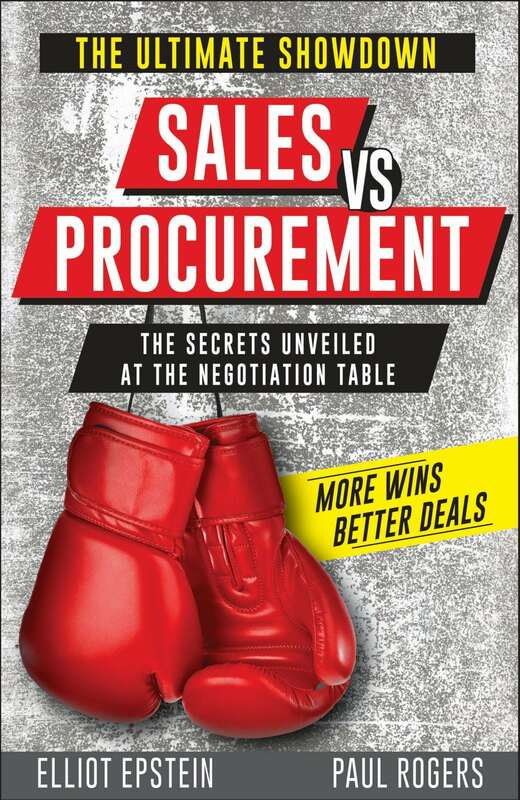 Sales versus Procurement is a unique podcast series where Australia’s leading procurement coach Paul Rogers and iconic sales guru, Elliot Epstein step into the cage to discuss their respective secrets, tricks and tactics in Negotiation. This rare podcast series enables you to understand the other’s position better as these two experts lay out their techniques and dissect them so you can apply them in your world as a sales or procurement professional. Sales is Elliot Epstein. 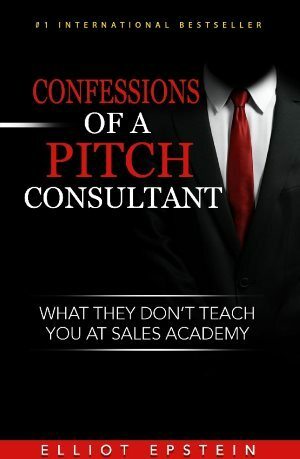 Elliot is one of Australia’s leading sales speakers, pitch consultants and sales trainers for, sales directors, sales people, BDMs and account managers with over 25 years experience working with clients like HP, Computershare and Toyota. Procurement is Paul Rogers. Paul is a procurement professional with 30 years experience as practitioner, academic and consultant. An acknowledged expert, Paul works internationally, has authored numerous articles and white papers, and regularly speaks at conferences. How to avoid being commoditised. Why does procurement love benchmarking? What questions help or hinder you in negotiations? How to avoid margin erosion and get rewarded for performance. Why sales proposals don’t always feature the content that you were expecting. Why a focus on price may drive a different outcome to the one that you want. What to do when the sales team’s Head Office won’t move. Can you get more after the deal is done? So, if you’re ready to improve the results you want from Procurement or Sales, get the popcorn out, take a ringside seat. ‘Let’s get ready to rumble’. This unique content-packed program includes 15 powerful audio podcasts spanning 3 series.